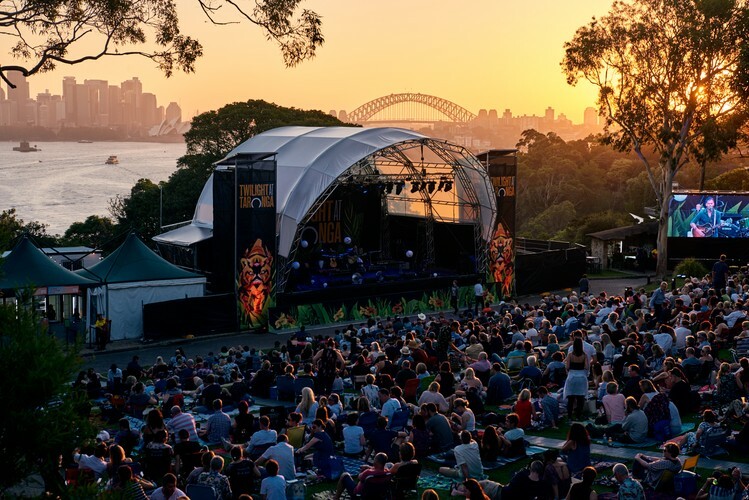 The annual American Express Twilight at Taronga Summer Concert Series is a Sydney summer highlight, and in 2019 will feature live music across six weekends beginning on Friday February 1 with You Am I/Magic Dirt until Saturday March 9 with a line up for all ages. Tickets are on sale now from Twilight at Taronga website. In 2019, Twilight at Taronga is presented by The American Express Music Backers Program, an initiative committed to supporting the Australian music industry by giving music venues, businesses, artists and fans the opportunity to share in a grant program, valued at $1 million. As a not for profit organisation, all proceeds from Twilight at Taronga go back into Taronga’s ongoing conservation and research work, so they are concerts with a conscience. One such initiative is Litter Free Oceans, which aims to protect our marine life and oceans. Take action now and choose to reuse. Join us for a concert—or two—and make the most of a Sydney summer with a sunset picnic and live music for all ages as you experience the after-hours environment of Taronga Zoo!